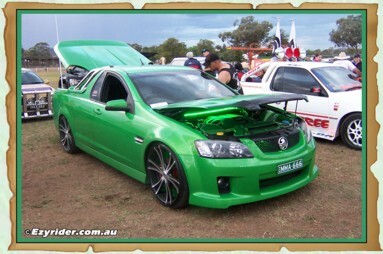 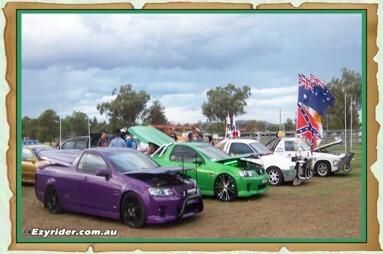 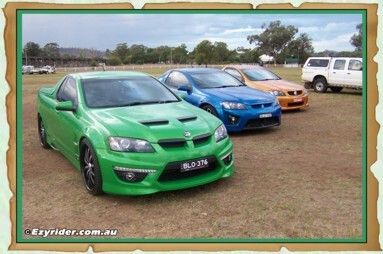 ﻿ Rodeo & Ute Show Manilla Show 2014 - Pictures & Information. 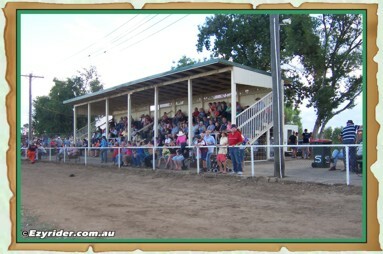 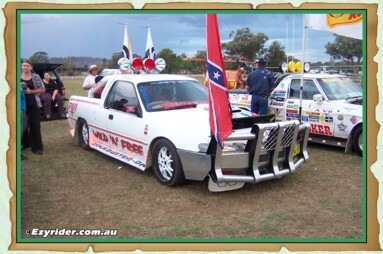 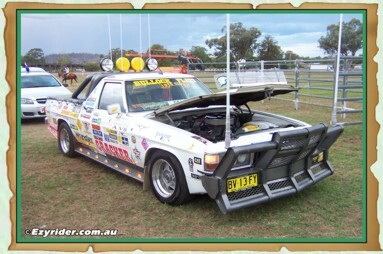 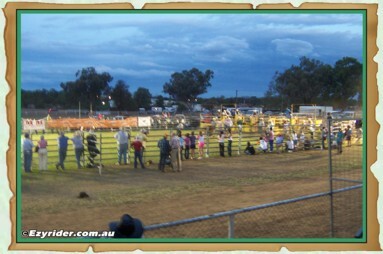 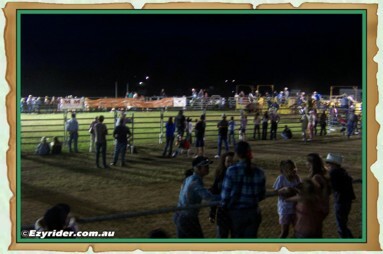 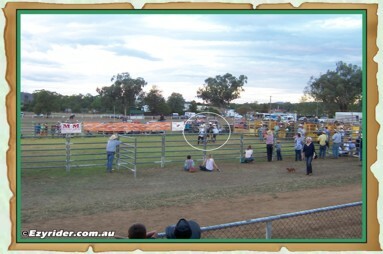 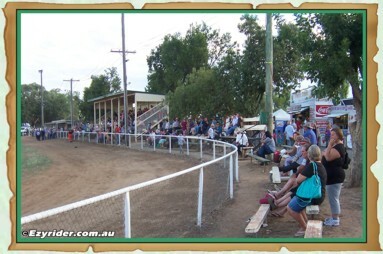 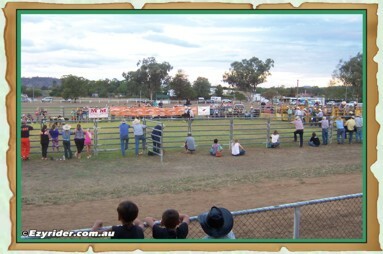 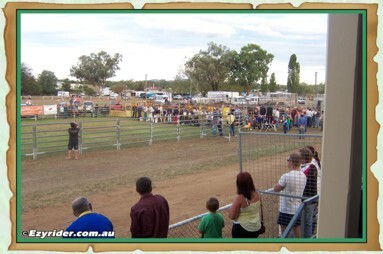 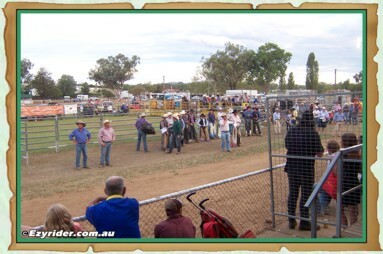 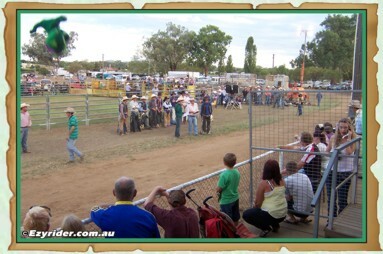 The 2014 Manilla NSW Show included a Ute Show and judging and a Rodeo on the main showground. 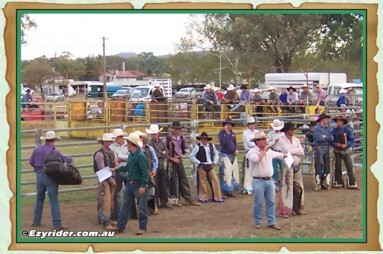 Lining up the riders for the auction.